As pet owners and animal lovers ourselves, we understand the worries of a pet-owner. This is why we pledge to offer our patients a complete and worry-free healthcare experience. 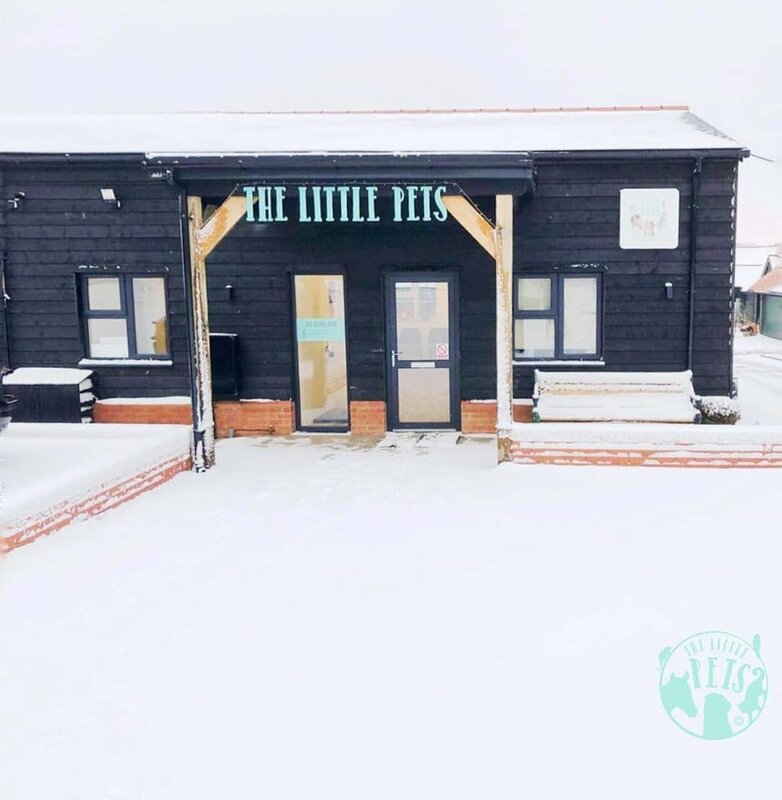 We are ideally located between Luton and Milton Keynes, surrounded by beautiful fields and farms. 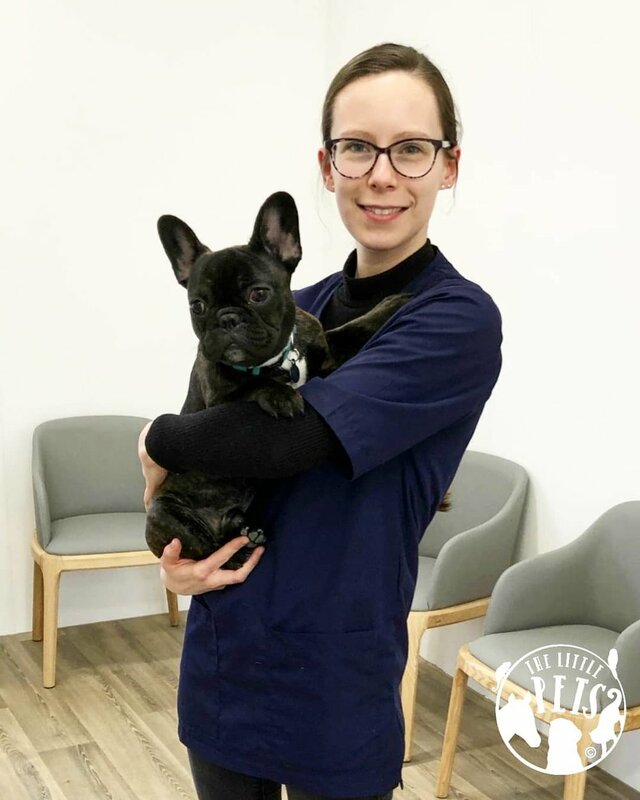 We have an entire team of highly skilled vet professionals ready to serve, along with modern equipment and premium facilities to best cater for your pets’ every need. Do give us a call to obtain more details of a particular service (even if they are not listed here) and the price of our services. We offer selected equine services. Please enquire with us for more details. Or leave your details here and we will be in touch. Thank you! We will contact you within 1-2 working days. So friendly and helpful. Lovely new building everything up to date and smart . Easy to park for many cars. Beautiful setting and lovely surgery. 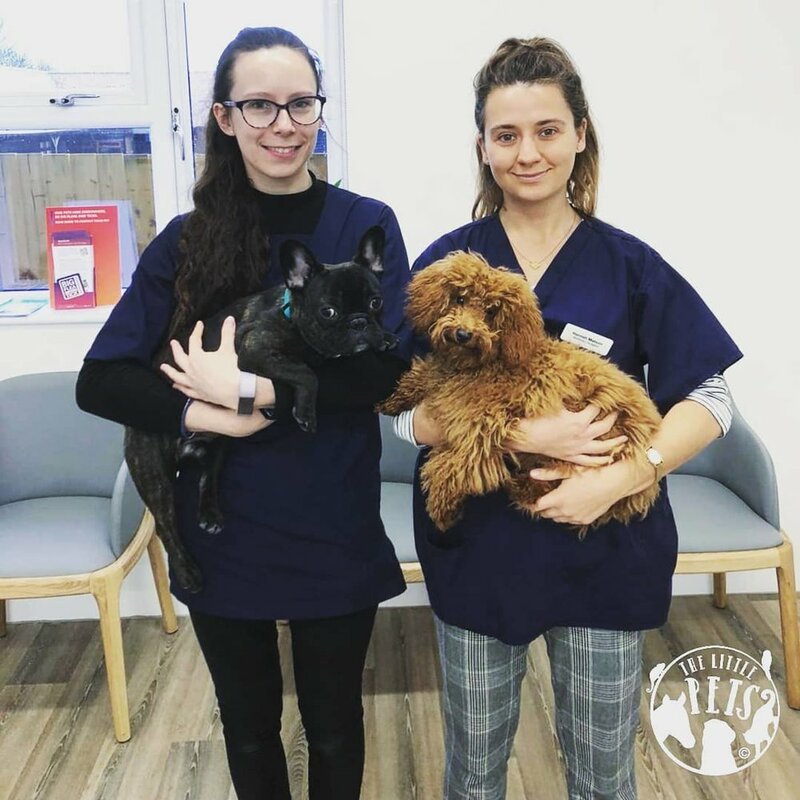 Staff and vet extremely friendly and helpful. Lovely experience for all of my animals so far. Fabulous new clinic, fantastic new equipment for every situation and emergency. Lovely big car park, a really stress-free visit. Very inexpensive, I'd highly recommend it for all your pets needs.